*Inverness at Del Lago* near the edge of 22,000-acre Lake Conroe, is a simple and quiet resort with spacious villas, fresh air, outdoor grills, and a swimming pool. A wide variety of outdoor activities can be found nearby. Lake Conroe is perfect for fishing, boating and waterskiing! Several 18-hole championship golf courses are only a short drive away. Health clubs and lighted tennis courts are also a short distance away. The resort is less than an hour's drive from Houston, perfect for day trips to NASA! Comfortable resort with activities for all ages! Floating week! Buyer may receive a title fee credit, inquire for details! Red season week 38! Sale includes free golf! Buyer May Receive A Title Fee Credit, Inquire For Details! Annual floating week in Texas! Enjoy many nearby water activities! Buyer May Receive A Title Fee Credit, Inquire For Details! Gorgeous resort!! Floating week in red season!! Maintenance fees current!! All reasonable offers will be considered!! Resort is near plenty of activities for all ages to enjoy! Buyer May Receive A Title Fee Credit, Inquire For Details! 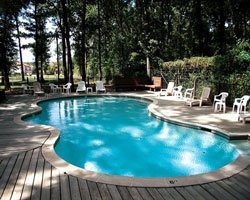 Beautiful resort close to Lake Conroe! Floating week of your choice! Buyer may receive a title fee credit, inquire for details! 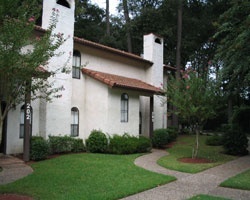 Enjoy nearby Lake Conroe as well as Houston that is less than 1 hour away! Buyer may receive a title fee credit, inquire now! $2,000 Or best Offer!!! 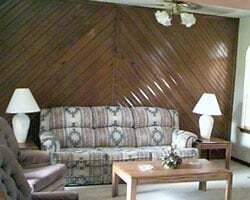 Comfortable retreat with all the amenities of home! Floating week! Buyer may receive a title fee credit, inquire for details!